The Private Press are proud to partner with Skip Gallery to release a brand new, 4 colour screen print with acclaimed artist Richard Woods. 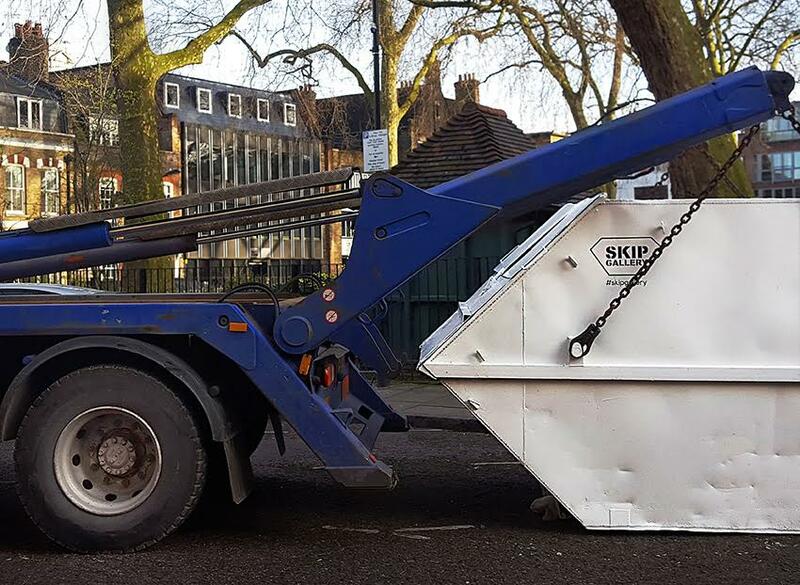 From 1-30 June 2018, SKIP Gallery and Richard Woods present 'Upgrade' in London's Hoxton Square. 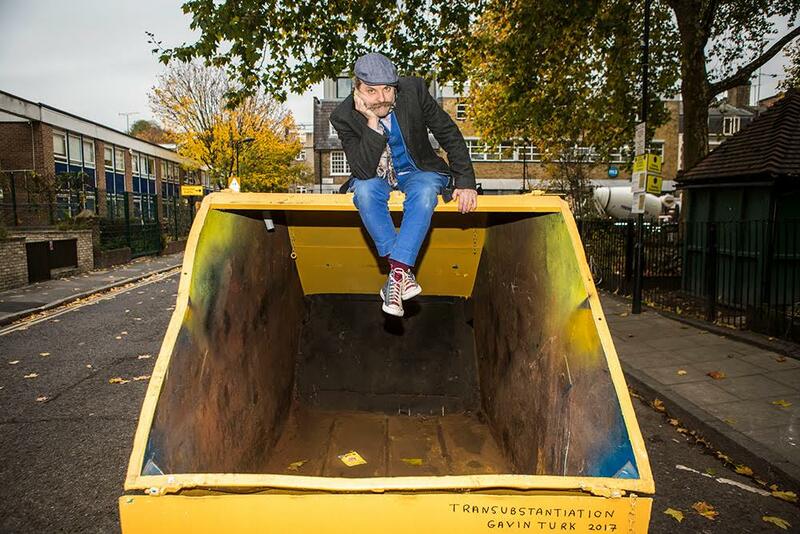 Woods’ instantly recognisable work will make its debut in a parking space in London with a month-long site-specific installation that engages with issues of housing and urban regeneration. 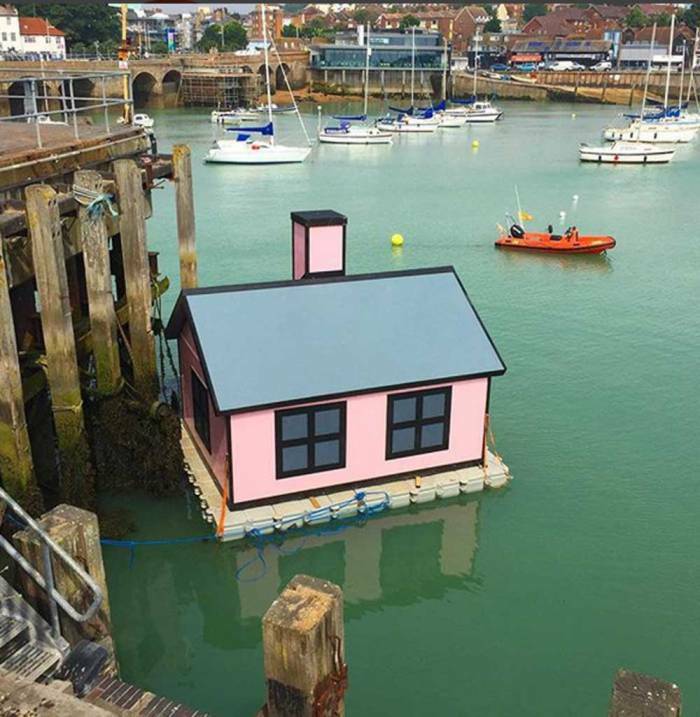 Like Wood’s contribution to the 2017 Folkestone Triennial, 'Holiday Home' (which saw six cartoonishly colourful bungalows appear in unlikely places around the harbour town), Upgrade uses the form of a graphic three-dimensional caricature of a house to bring a fresh perspective to its urban location. The exhibition will be part of this year's London Festival of Architecture. 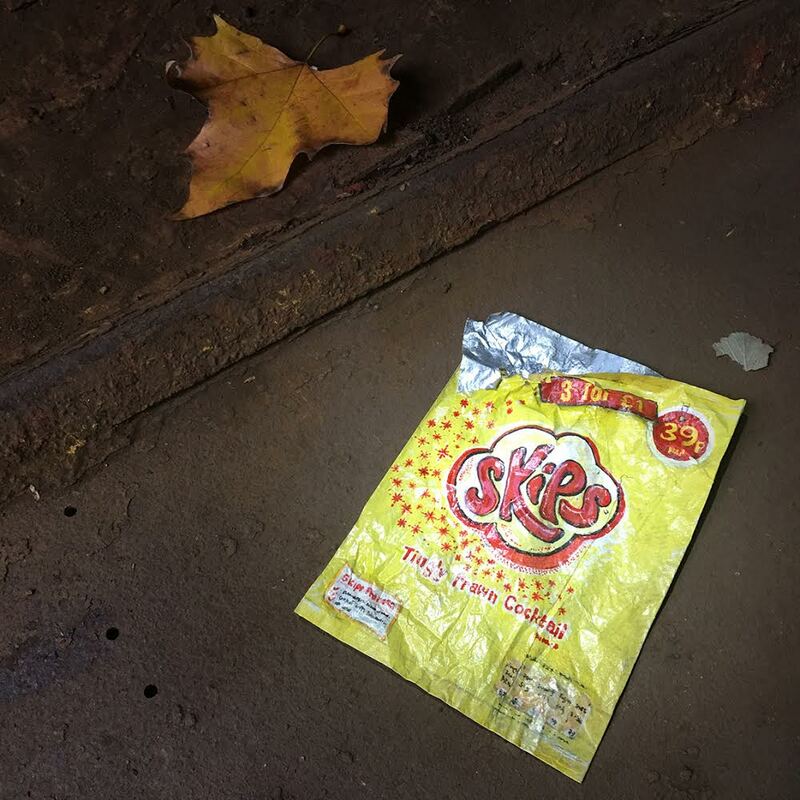 The concept behind SKIP Gallery came from artists Catherine Borowski and Lee Baker, whose idea was to take the mundane, the everyday and everyplace and to reimagine it as the creative, the arresting and the inspirational. 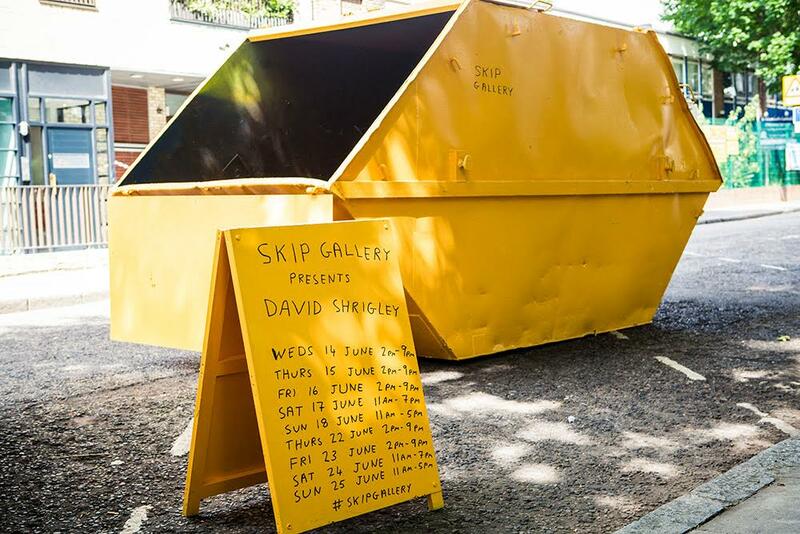 Skips are placed in a variety of locations across the country and artists are invited to fill the skip with an artwork - previous artists have included David Shrigley, Gavin Turk and Ben Eine. 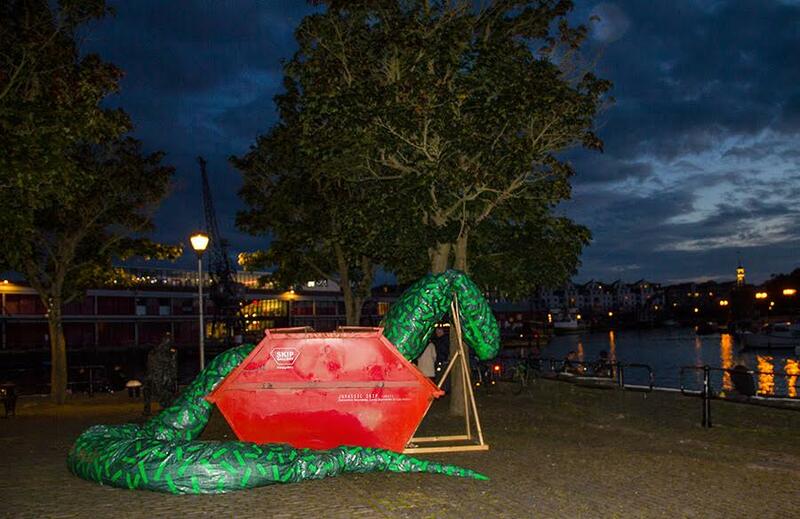 The installations are intended to challenge our views on the relationship between 'art, commodity and throwaway culture.